This April, DC Universe Online players will celebrate Superman’s 80th anniversary by taking a part in the retelling of the story of his death. The iconic super hero was “born” in May of 1938 in the first issue of Action Comics, and since that time there have been a lot of iconic stories for comic fans — some a bit darker than others. 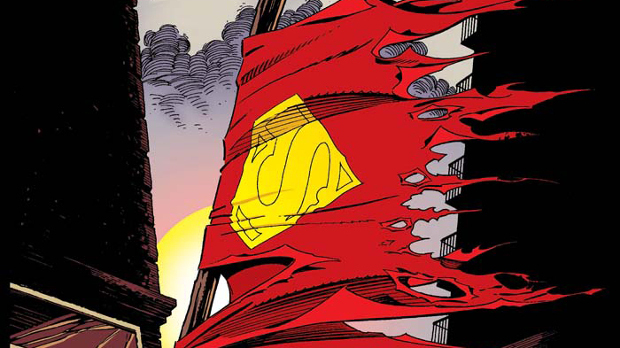 Daybreak Games believes Superman’s death while battling Doomsday to be one of the most standout stories in his history. This seems about right, because it’s not often that Superman doesn’t come off as invincible. For this reason, the developer has decided to retell the the story, with new content and gifts. The devs note that unlike usual DCUO content, this content is not an episode, an event, or even seasonal. They’re very specific in saying that it’s a celebration, during which players can expect visits from both new and returning Superman-related characters. Rewards will include new gear, styles, base items, and feats. Prior to the celebration, players will be be able to experience a new episode centered around Aquaman and the citizens of Atlantis. The giant space-starfish Starro has returned and players will need to team up with the with the Atlantians to figure out why. This episode, titled Deluge, will launch on all platforms in March.